In2action worked closely with Hoseasons on the design of their unique GO Active Breaks concept, before implementing it across five UK Holiday Parks in 2009, and growing the portfolio to 19 locations over the past decade. 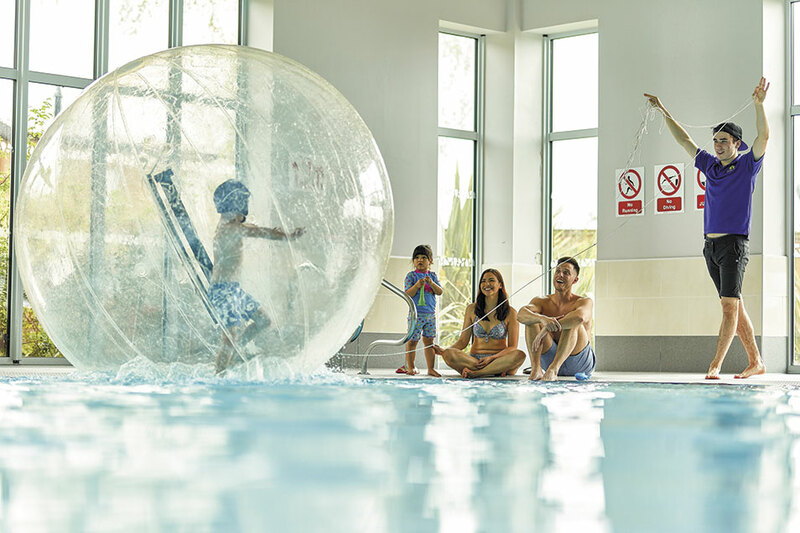 GO Active is an exclusive group of UK Holiday Parks that operate a programme of innovative skills, fun and fitness based activities for holiday guests of all ages and abilities. In2action work with Hoseasons each year to design a bespoke activity programme as well as deliver a specialist staff training course for new and returning staff from all the GO Active teams. In2action also complete audits to assist with new locations, as well as annual safety and quality audits to ensure that all GO Active locations are operating consistently across the UK. Holiday sales at our GO Active holiday parks are consistently higher than similar non-Go Active holiday parks, and thanks to the payable activity sales on-site they also receive an incremental revenue stream. In2action work with all 19 locations within the GO Active portfolio. We have used In2action for three seasons now and in all of my twenty five years experience in the caravan industry, the company is probably one of the best coaches and training delivery providers that I've encountered. My team love Tim and his team and his infectious enthusiasm, and we always look forward to him delivering our sessions. We use him beyond just leisure, such as all areas of the business where we deal with our customers and our grounds team. As a 5-star park, we work hard to stay ahead and deliver excellence - In2action is a big part of that. I would certainly recommend In2action services to add value to your business.